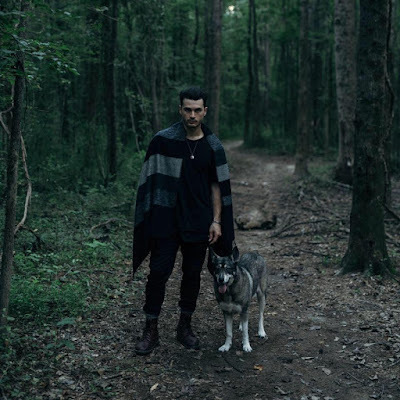 Home / brand new / Michael Malarkey / música / Michael Malarkey drops new single "Uncomfortably Numb"
Michael Malarkey drops new single "Uncomfortably Numb"
Enzo is at it again! 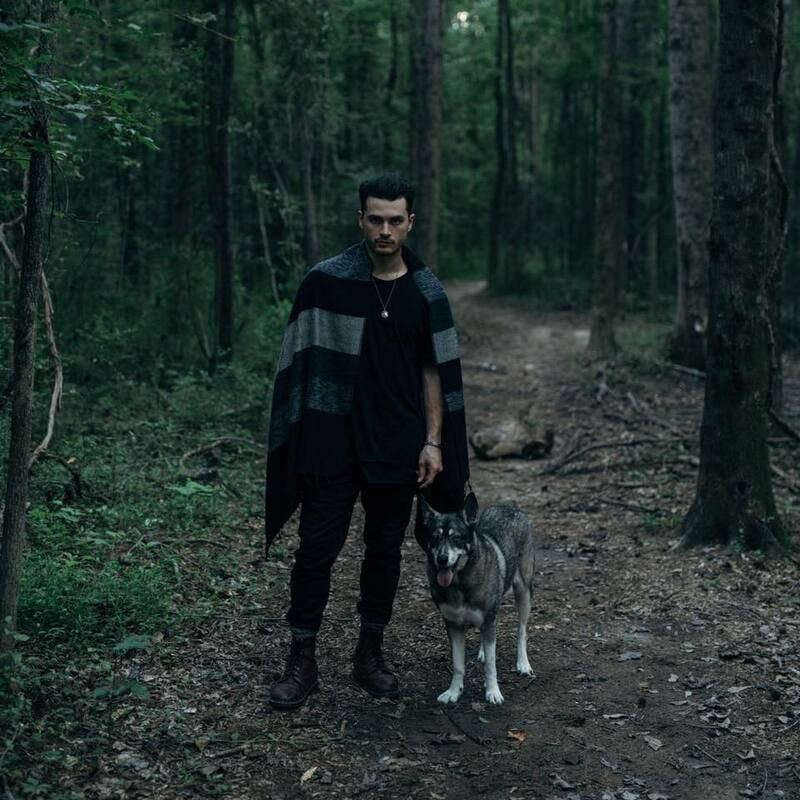 Vampire Diaries' actor Michael Malarkey has dropped his brand new single Uncomfortably Numb, taken from his debut album Mongrels set to arrive this Friday, September 8th! This song talks about the overbearing expectations placed on an artist thrust into the spotlight. Uncomfortably Numb is one of the most uptempo tracks from this gorgeous album that I've been listening for the past week. I am in LOVE with his vocals! Stream it below! It is about disconnectedness to this society but being forced to participate in it anyway, the contrast in the music and the lyrics reflects the unpredictability of mood swings and depression, the subconscious games we play with ourselves, how we react to that feeling of flight or fight when neither are appropriate, the love/hate relationship with addiction. Whatever crutches people turn to out of desperation or habit when walking through this world becomes tiresome - and the sometimes overbearing expectations placed on the reclusive artist thrust into the spotlight and forced to deal with the unquenchable thirst of the public. All of which magnifies the internal battle of lightness and darkness, the animal vs the man, the reclusive artist vs the public performer. It’s a fight song for the soul. This struggle is one of the main themes of the record. What does it take to be man? Is that even the right question? Uncomfortably Numb is taken from Michael’s upcoming record Mongrels, set for release in September. Michael Malarkey rose to fame, appearing in the hit series The Vampire Diaries where he played the character of Enzo up until the series finished last year. An avid singer/songwriter, Michael has now turned his attention back to touring, with more dates still to be announced around the release this fall.